Kellogg’s Coupons | Rare B3G1 FREE Kellogg’s Cereal Coupon - PRINT NOW! Don't Miss Out! 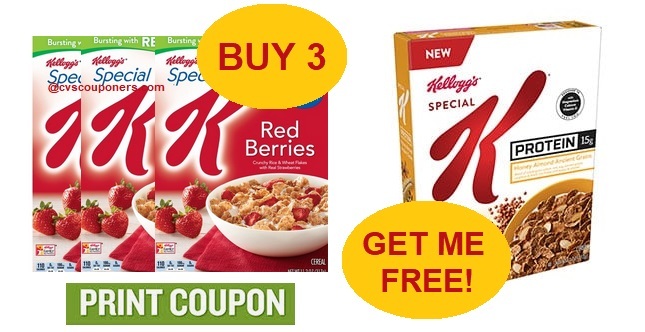 Hurry and print Rare B3G1 FREE Kellogg’s Cereal Coupon before its are gone, Plus we got 5 New Kellogg’s product coupons, saving you up to $8.00 off. We also provided you with a hot Kellogg’s Cereal deal starting 1/13-1/19 at CVS for you too. 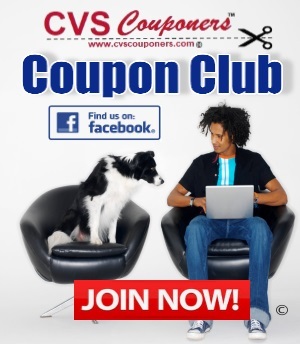 Printable Coupons January - 2019. 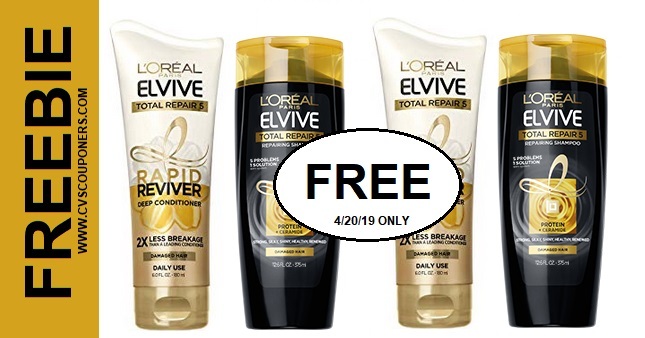 Save $5.00 when you spend $30.00 on any Kellogg’s® Cereals or Pop-Tarts® toaster pastries..Expires 2/5/2019.Save $5.00.